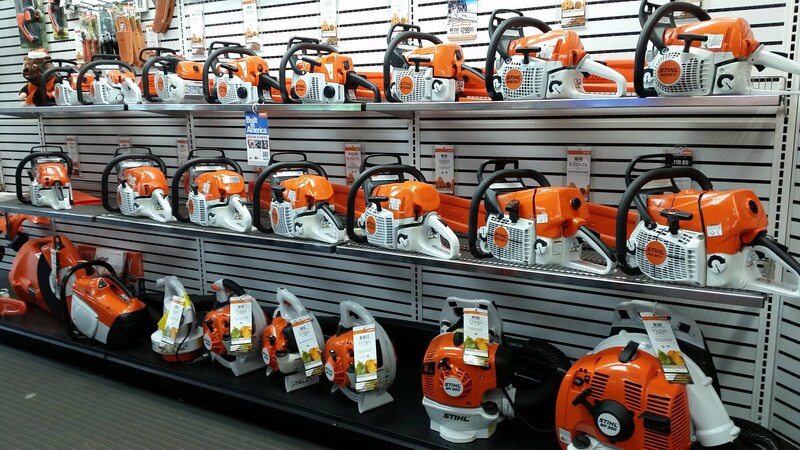 With over 35 years experience in the small engine business, and over 25 years in our current location, the folks at Tyler's Small Engine are uniquely qualified to provide perspective and friendly advice on your equipment needs, whether you are looking for a basic lawn mower, string trimmer, or chain saw, to commercial gear designed to stand up to daily use. 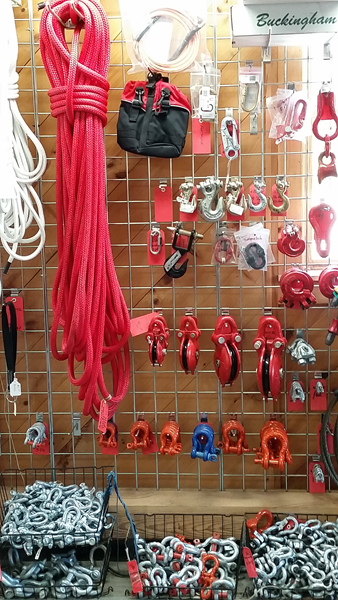 Use this website to explore products and services, and then give us a call or stop by for a visit to our fabulous showroom. Cody welcomes our customers at the door - the official greeter. He would love to meet you too! Tired of all that noise? Have we got a deal for you!